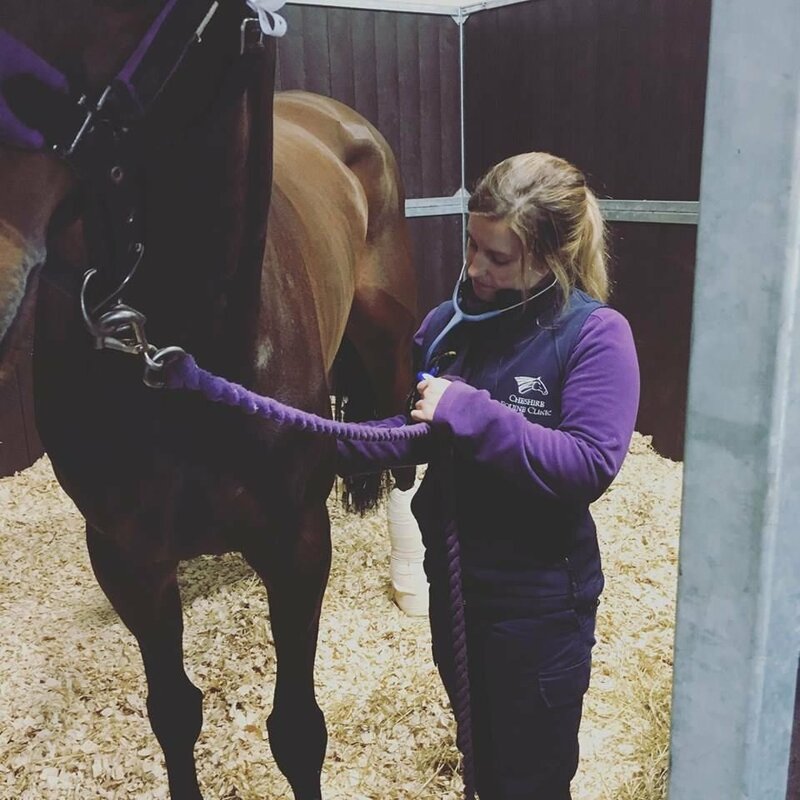 We provide nursing and veterinary care for each horse during its stay. 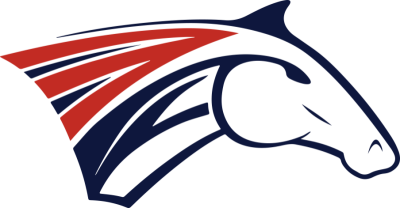 Each horse is individually assessed upon arrival to determine its nursing care level. The internal clinic area is covered with a non slip rubber floor providing a safe area for handling during treatment and examinations. 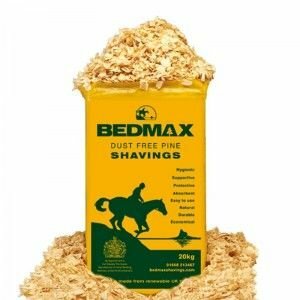 The clinic houses large Loddon stables that are bedded with Bedmax dust free shavings. 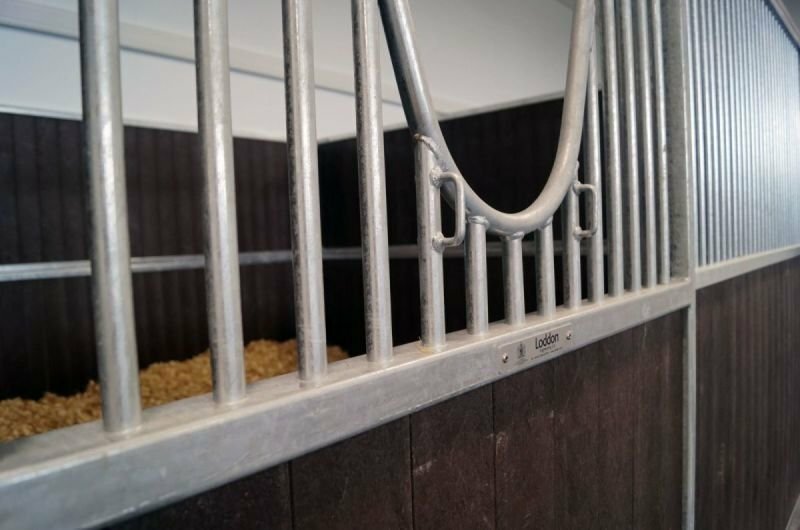 Hay and feed are sourced from our local, quality assured suppliers. 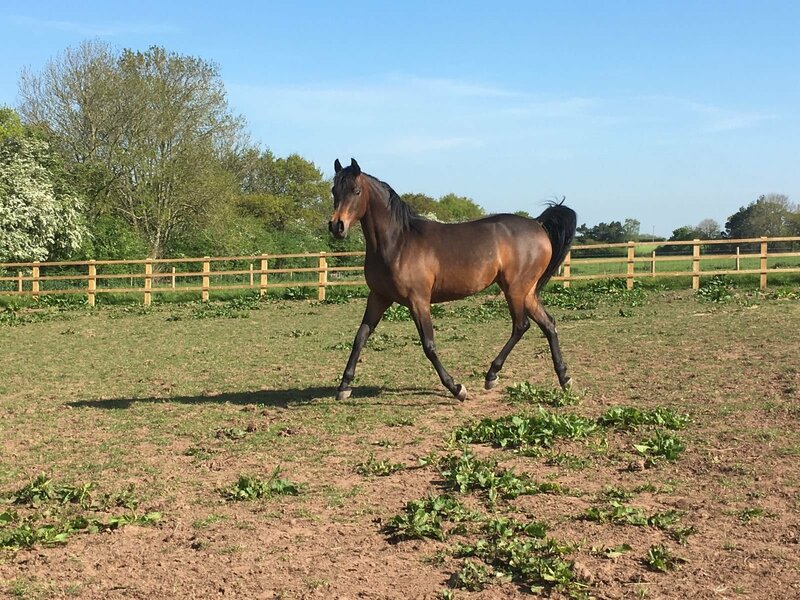 Any horse requiring specialist feed or bedding can be provided upon request. 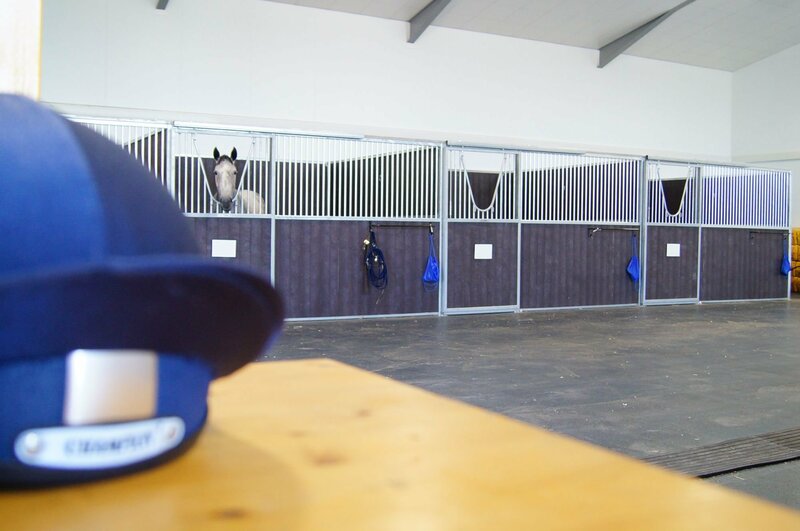 To keep your horse calm and relaxed during its stay we have a resident companion horse to ensure that your horse is never left unaccompanied. 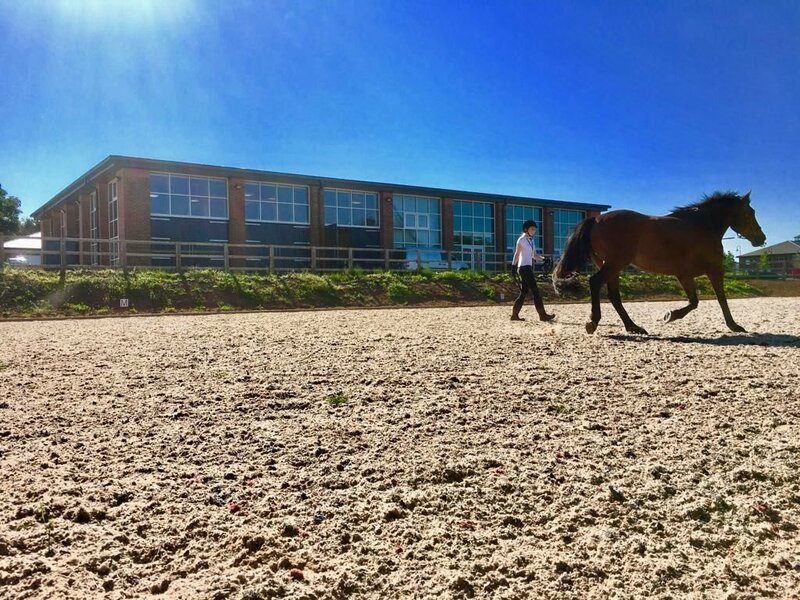 Outside we have post and rail recuperation paddocks, a 20m x 40m all weather surface menage and a hard level turnout area should your horse require exercising during its stay.